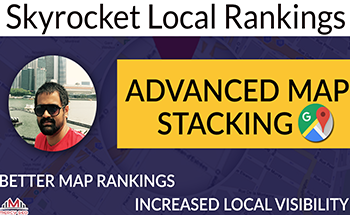 Below is our latest SEO ranking results. All the results are taken from Source-Wave customers only. 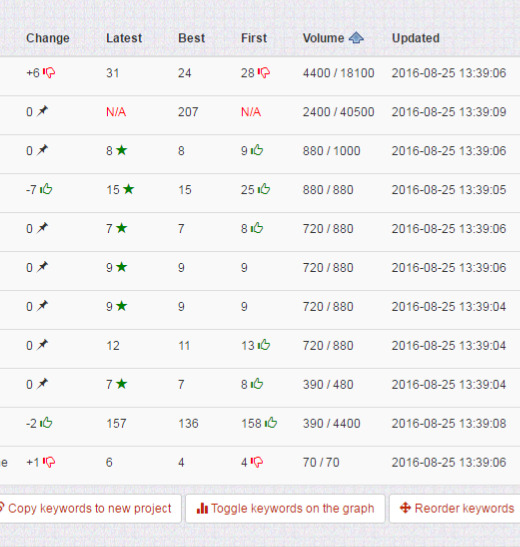 The price is $369 for 2 URLs and 3 keywords each (total 6 keywords). 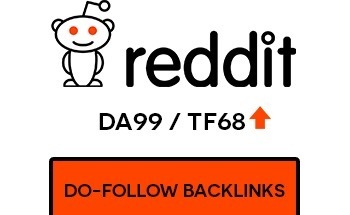 The 2 URLs must be from the same site. 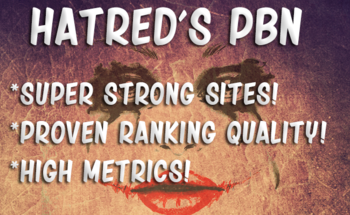 If you like a trial run first, we offer trial seo services for 1st-time customer with 1 URL via our pbn links package. (min 2 packages ordered). We will include our full-scale SEO services for 30 days. 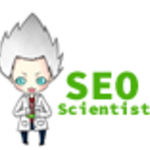 You can order our SEO services directly here from SEO Scientist. Send in your url for free consultation if you are unsure what to do. *Take note of "First" and "Latest" column. 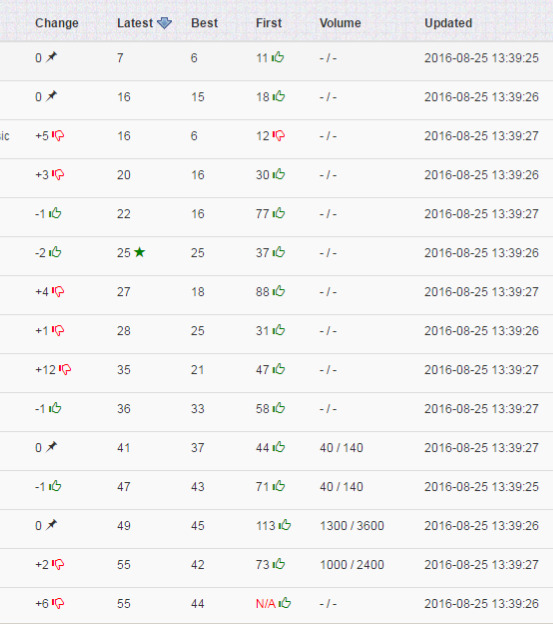 *We remove all trackings after 1 month once we stop doing any SEO services for the customer. 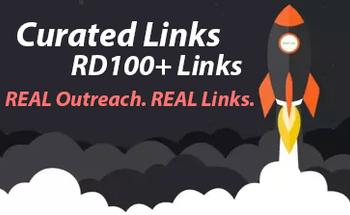 * Services include 10 pbn links, 20 pbn links and 1 month SEO service. 50% money back if none of the keywords have improved. Or if we are ashamed of our results. For both scenarios, we will refund you without you asking !.